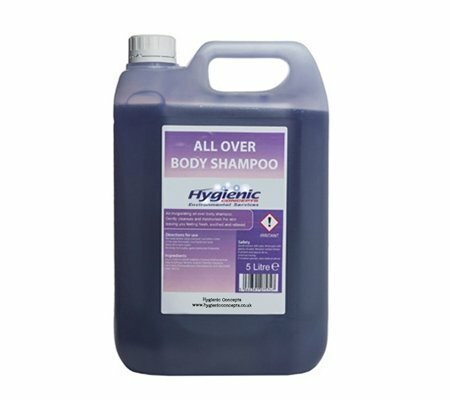 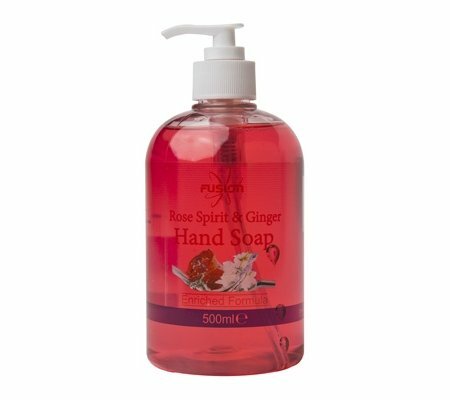 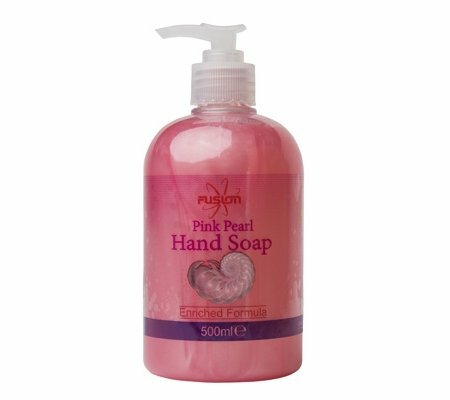 Anti-bacterial hand soap has a high-strength anti-bacterial agent that helps to kill bacteria and protect the spread of germs. 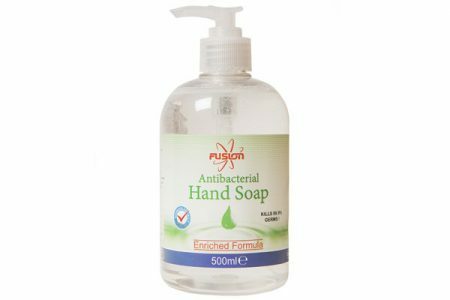 Enriched and approved formula is tested to work on 99.9% of bacteria, including bugs such as MRSA. 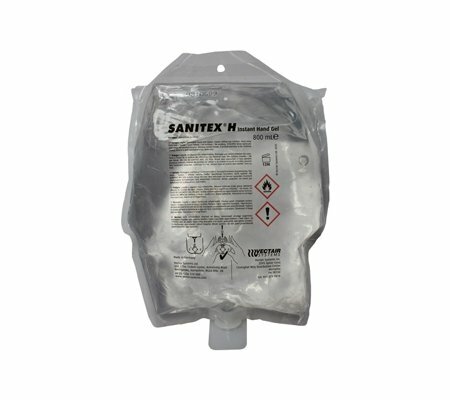 Comes with its own dispensing pump and is ideal for use in offices or washrooms.